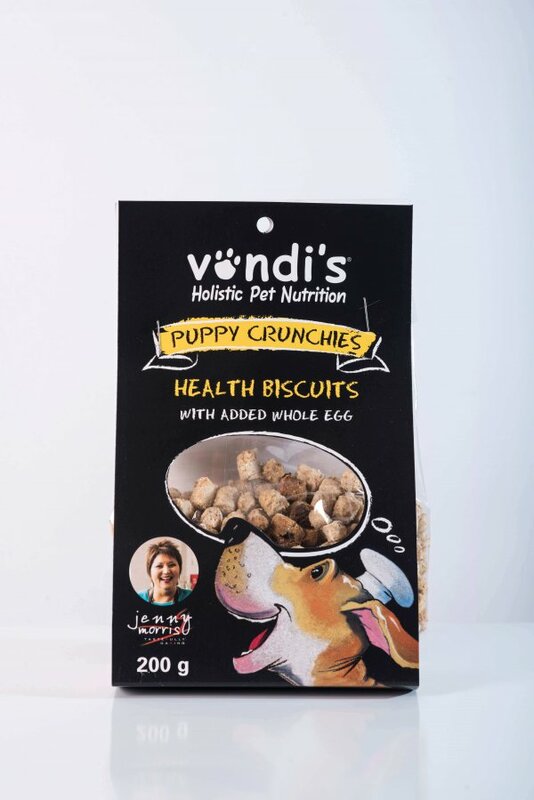 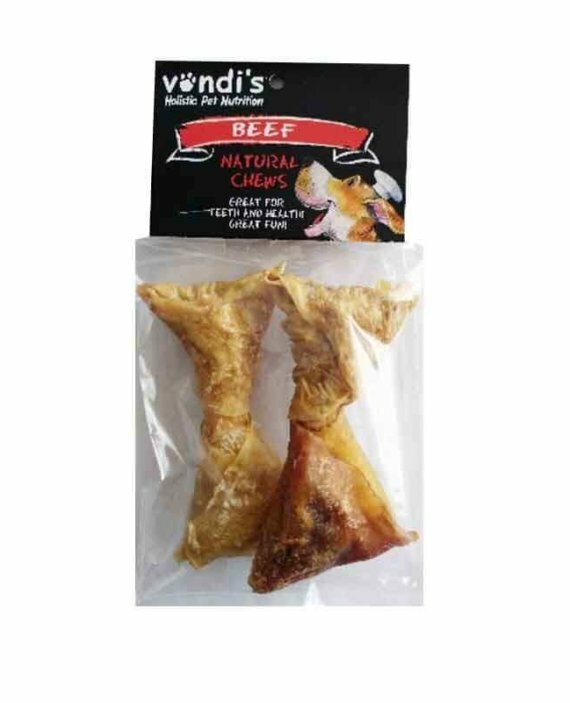 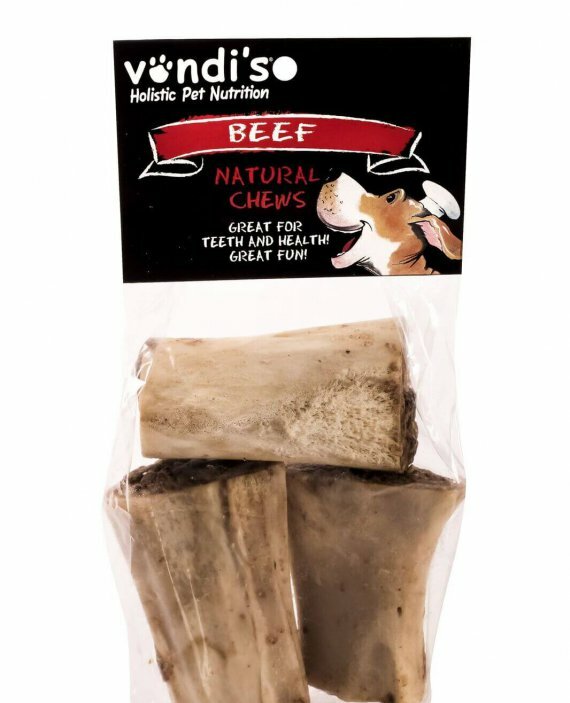 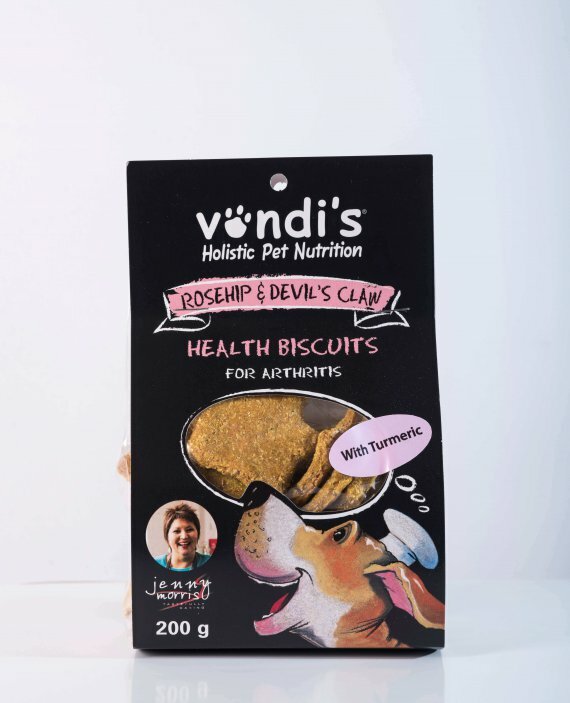 Our Jenny Morris Puppy Crunchies are healthy and natural, and made with added whole egg for extra protein. 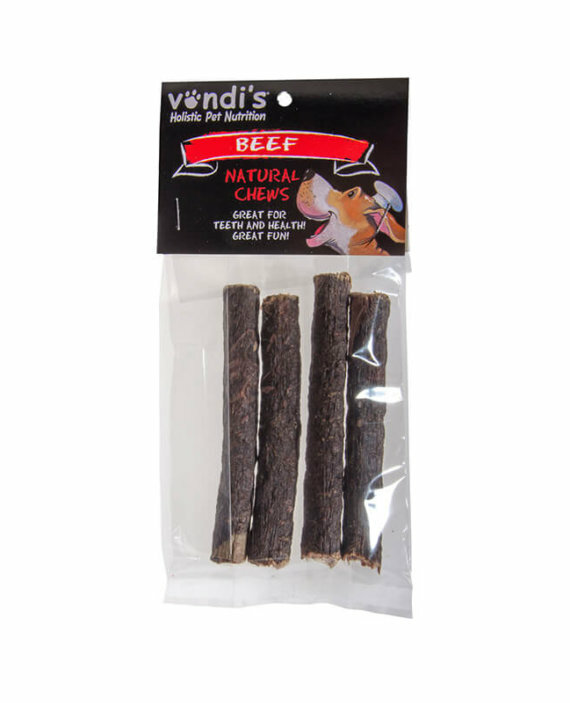 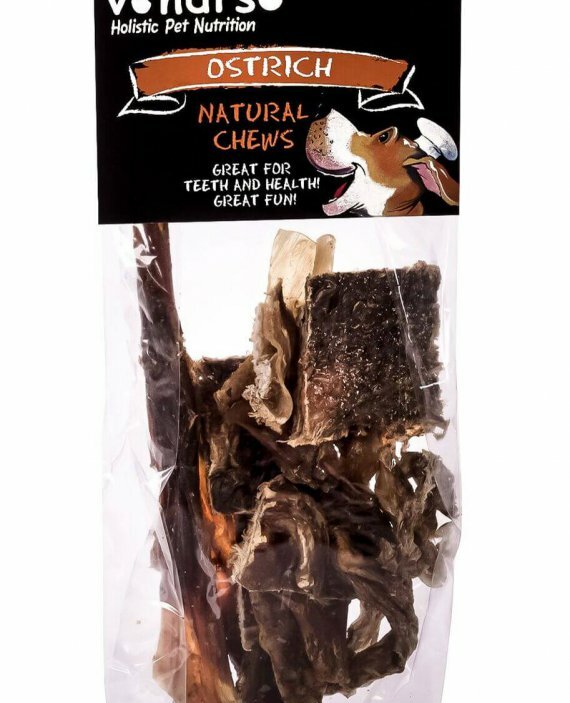 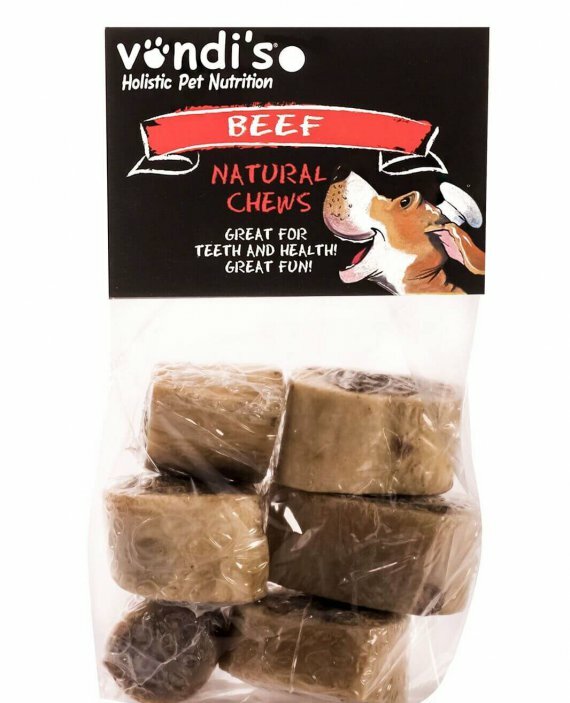 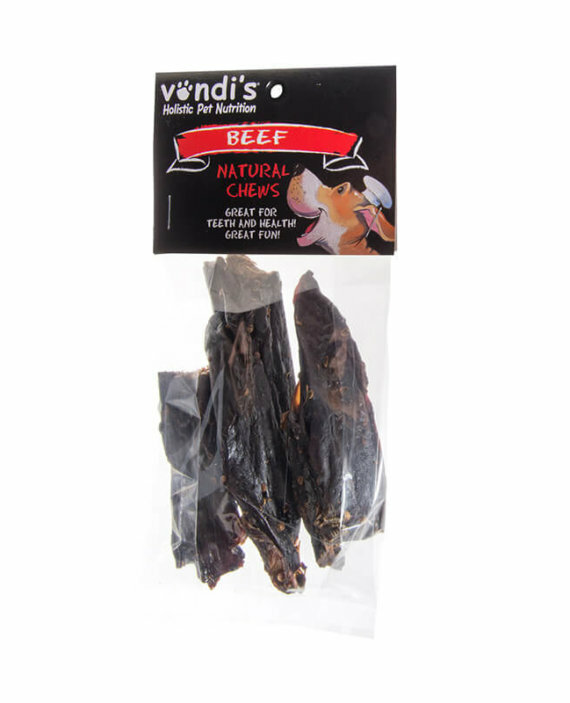 This treat enhances your pet’s diet with in-between snacks that are safe and nutritious. 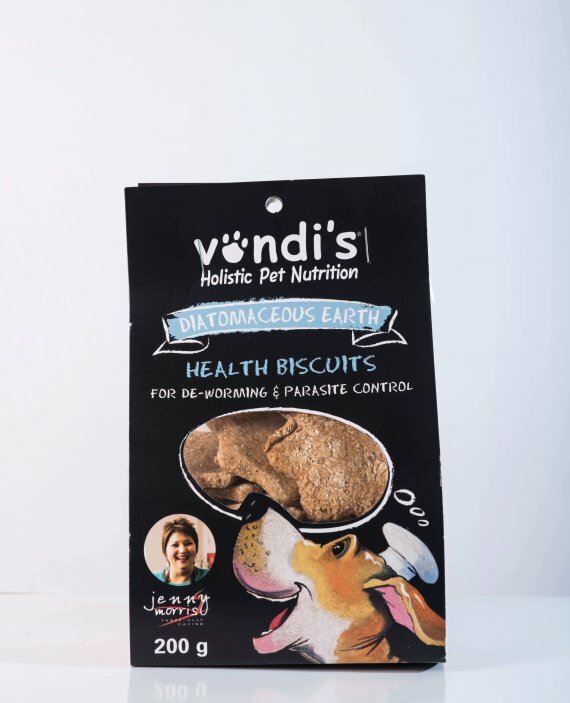 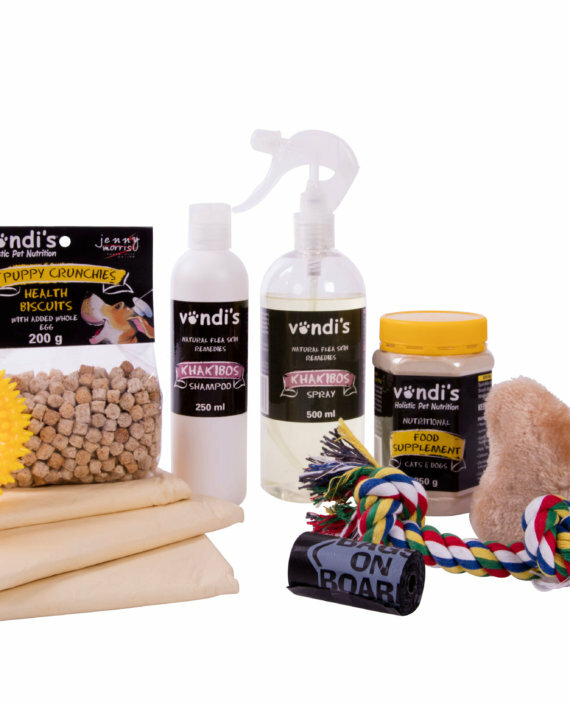 These yummy biscuits are also brilliant for puppy training and to reward good behaviour.